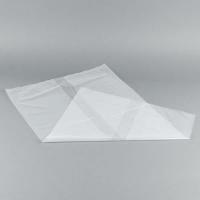 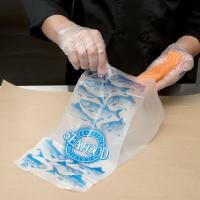 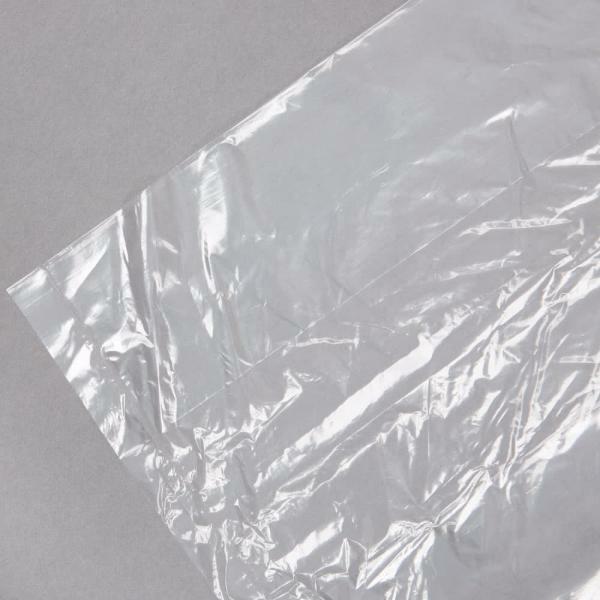 Designed with chef and catering professionals in mind, this 6" x 3" x 18" linear low-density polyethylene plastic gusset food bag is perfect for the foodservice industry! 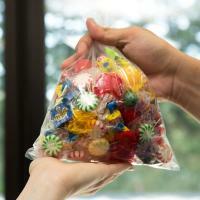 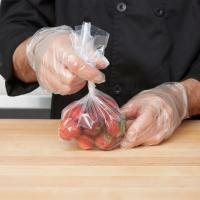 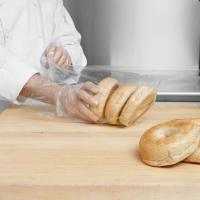 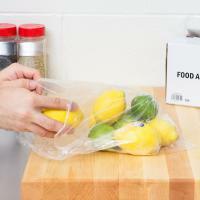 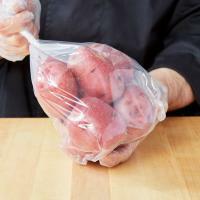 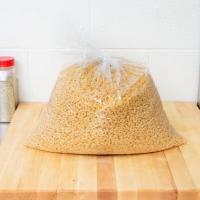 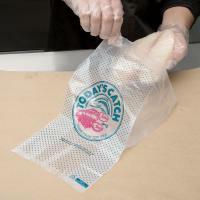 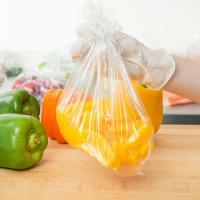 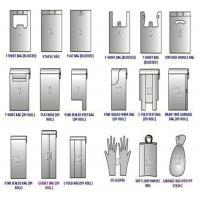 Manufactured from 100% virgin resin, this plastic contains no animal fats or heavy metals and is FDA-approved for safe food service, storage and handling, allowing you to safely store a variety of miscellaneous items ranging from bulky food components and raw materials to kitchen cleaning supplies. 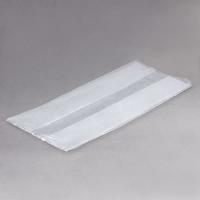 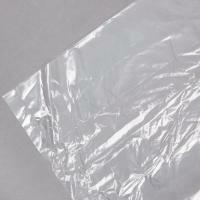 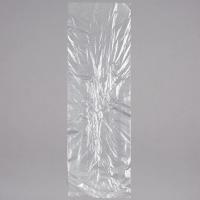 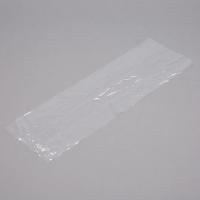 Seafood Clear Plastic Storage Bags , Clear Plastic Food Bags 7" X 4" X 14"